58 people in person. Several joining via Adobe Connect Stream. Start with a problem - How to personalize the learning for hundreds of students? Quick pre-assessment - if they don't know the required - give them a content page, they learn it, then they take another assessment and move to the next path. Real differentiation can occur in Mastery Paths - quizzes, assignments, content pages, projects, journals, scaffolded resources, etc. This pre-test is a great tool for a bell-ringer. You can assign specific assignments to specific paths. If you can't see - UEN.adobeconnect.com/cforum be sure to turn off your sound so we don't have feedback. Integrating external resources - Thinglink, Symbaloo, etc. Welcome Video - weekly or daily messages for kids who don't show up for school every day. If a Canvas feature is not working in Chrome then try another browser like Firefox, like changing the size of something you embedded. If you can't find an iframe to embed, you might be able to find an iframe generator. 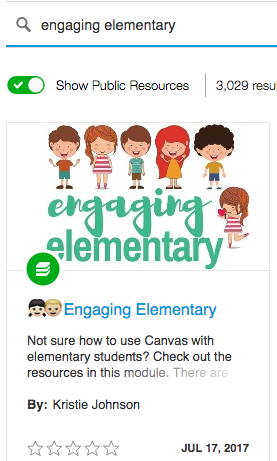 Go to Canvas Commons - Search "Engaging Elementary", Chose Kristie Johnson's class, import it into a sandbox or other class. Canva - good way to make buttons for your pages. What did the zero say to the eight? Nice Belt. Mindy refused to tell her other joke! Does not copy quizzes yet so use quiz banks. Does not duplicate Google CLOUDAssignments. You have to publish every piece has you copy it. You have to duplicate from the modules tab you have to do it from the assignment or pages tab. Assignments late and missing labels - Shows up for students in their grades and shows up for teachers in Speed Grader. 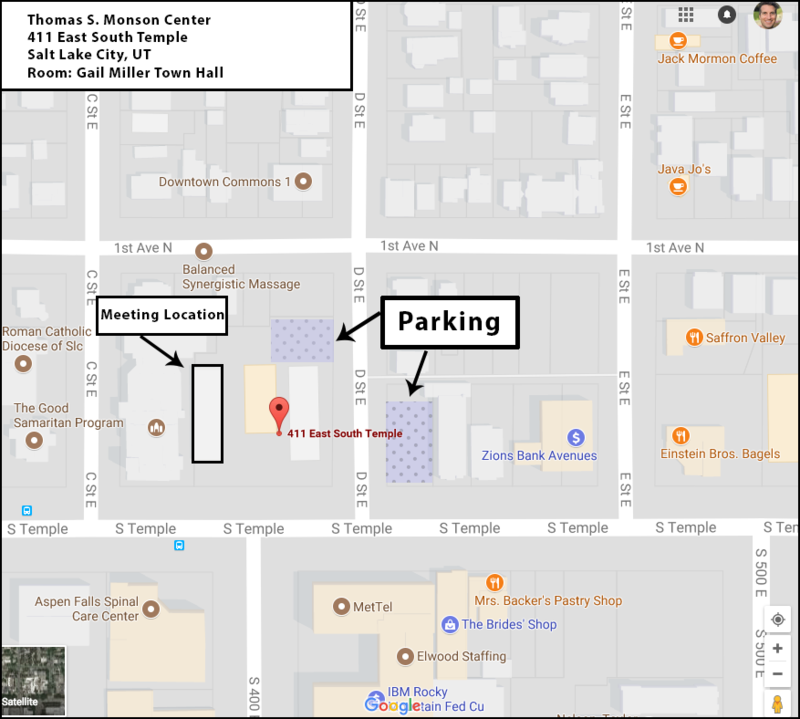 Midas Education - Goal is to be fully live next Tuesday.